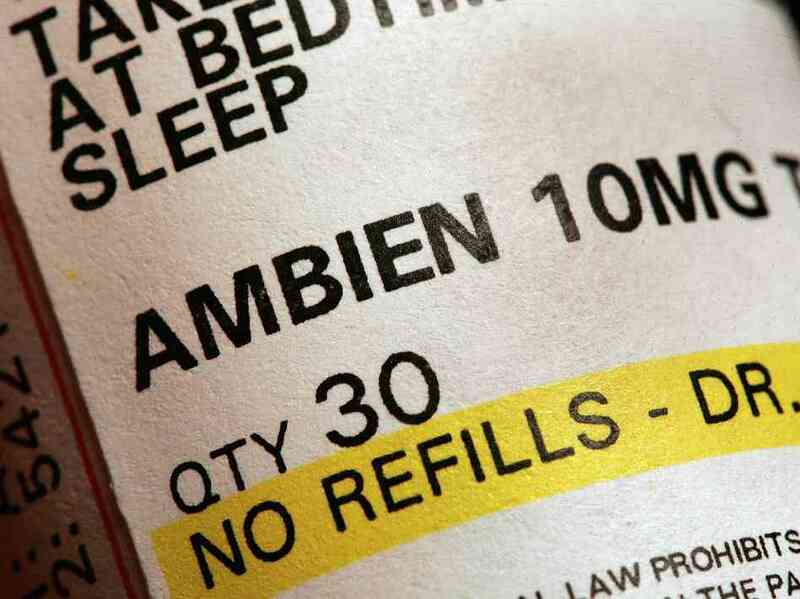 Ambien, just like any other drug, has many side effects. However, understand that there must be a reason why your doctor has prescribed you this drug. The benefits of this drugs must outweigh the side effects for your doctor to have prescribed you this medication after all. Following are some of the side effects that one experiences while taking this drug.